Join Scary Little Girls at The Poly, Falmouth for an evening of celebrating Suffragettes this festive season! Click here to book now. Your favourite SLG performers and their guests will use storytelling, song and snacks to explore what suffragettes got up to in politics and theatres up and down the land – as well as right here on our own doorsteps. 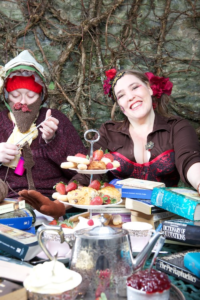 Expect games, comedy and mince pies in honour of those women who never minced their words! 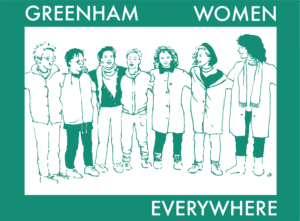 All proceeds go towards Greenham Women Everywhere, a project SLG are running with The Heroine Collective to interview and honour the Greenham Women, our modern day suffragette sisters!